Barrackpore accident survivor 27-year-old Shameer Hosein Boban will miss the funeral for his common-law wife today as doctors said his condition is too serious for him to leave the San Fernando General Hospital. Shamilla Singh, 36, died instantly on Monday in the accident at GP Road in Barrackpore. Hosein Boban and their six-month-old daughter Karen Hosein Boban survived the accident. The baby who suffered only minor injuries was expected to be discharged either last night or early today. On Tuesday, doctors informed him of Singh’s death. Hosein Boban, a mechanic at the Siparia Regional Corporation, is still at the hospital’s intensive care unit. “Someone had to tell him eventually,” said his brother Shultz. The funeral is expected to be held at the family’s home under Muslim rites followed by burial at the Rambert cemetery in La Romaine. Shortly before 5 pm on Monday, Hosein Boban was driving his Nissan Sunny east on GP Road in Barrackpore. Singh was in the back seat with their baby who was in an infant car seat. Police said a white Nissan Tiida going in the opposite direction, slammed head-on into the family’s car near Mussarapp Trace. On impact, the occupants of the Tiida, both 19, were thrown out and landed in the nearby bush. Singh, a geriatric nurse at Mt Hope, died in the car. Hosein Boban and the baby were taken to the hospital. At the time of the crash, they were a short distance away from their home. 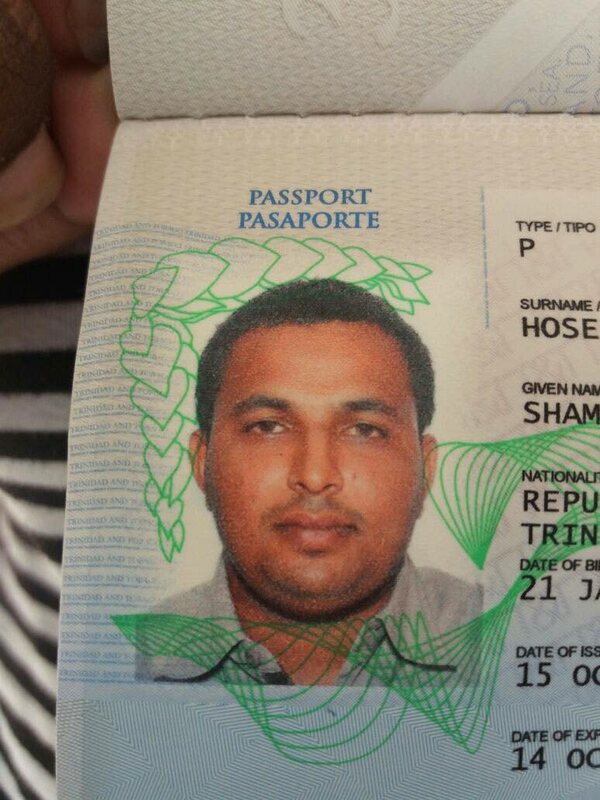 The Hosein Boban family said they knew very little about Singh’s relatives and managed to contact a sister on Tuesday. The occupants of the other car are also at hospital. Reply to "Husband unable to attend wife’s funeral"